This is a password management tool for Apple Watch and iPhone. All data stored in local and iCloud are encrypted with users' password, backup in iCloud can be deleted by users at any time. In addition of that, the app is also configured with the data protection from the system. No one can access the data without the password. All you need to do is to remember only one password for this app. All data can be backed up and restored via iCloud in all related equipments, data never lost even if your phone is lost. Password login screen will be activated automatically whenever your devices are left in the following states,such as lock screen, home button pressed, any phone calls, SMS and wake up Clock etc. + All data in local and iCloud are encrypted with the user's password. + Data synchronization manually controlled by the user. + The capability for user to enter a long password via this customized numeric keypad. + Lock trigger stopping any attack. 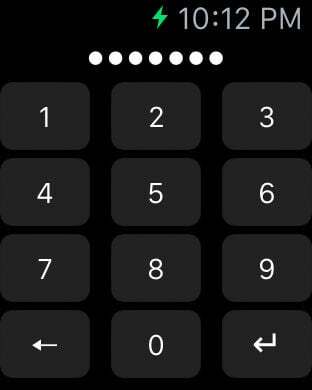 + All passwords can be viewed from the Apple Watch. + Create, move, rename, delete the password category. 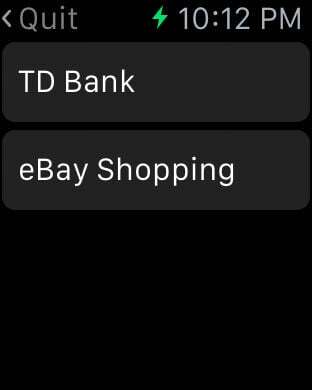 + Items in alphabetical order within each category. 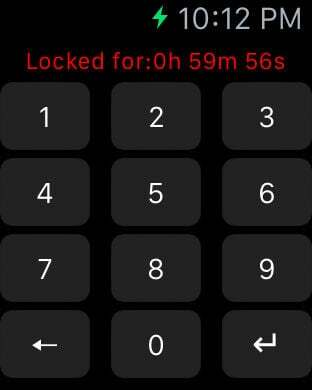 + Lock the app automatically and smartly.